Can Ecuador get back on track? Vickery: What's happened to Ecuador? 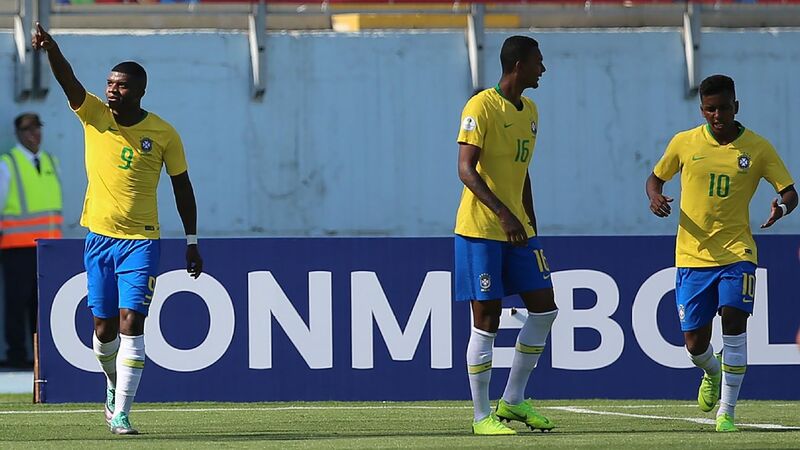 Ecuador won the South American Under-20 Championships on Sunday. 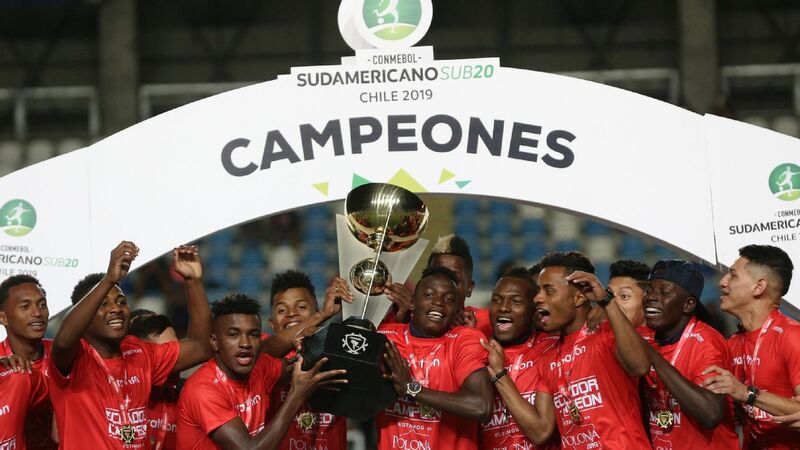 Ecuador's first ever title in the South American Under-20 Championships is a surprise development -- but one which is entirely welcome. The serious stuff is about to start in one of the world's greatest showcases of emerging footballing talent. The second, decisive stage of the South American Under-20 Championships will soon be underway in Chile. Four nations have fallen by the wayside, while six remain to delight the army of European scouts and compete for the continent's four places in this year's World Under-20 Cup. Argentina's hopes of reaching the World Cup will take them to one of their more challenging environments when they visit Ecuador in the final CONMEBOL qualifier on Tuesday. La Albiceleste, captained by Barcelona star Lionel Messi, have won just two of six World Cup qualifiers held in Ecuador and once since the current format began in 1996. Uruguay's Oscar Washington Tabarez is looking for an improved defensive effort in Thursday's key match vs. Argentina. South America's World Cup qualification campaign is a marathon. With a total of 18 rounds played over more than two years, stretching over three club seasons, it is all but impossible to maintain consistency from the first kickoff to the final whistle. With five rounds of the 18 to go, there are now four separate competitions taking place in CONMEBOL's World Cup qualifying campaign. Brazil are in a category of their own. Seven consecutive victories have given them a seven-point lead at the top of the table. They are all but mathematically qualified for Russia 2018 and can use the rest of competition to try to ensure that they have not peaked too soon. There are no real prizes for coming first. Or second for that matter. World Cup qualification in South America is all about crossing the line and making it through to Russia. The first four teams qualify automatically for next year's tournament, with the side finishing fifth having to play off against opponents from Oceania. And as the competition moves into the final third, only Brazil are really sitting pretty.